When you become an NRI. POA to his mutual fund agent. 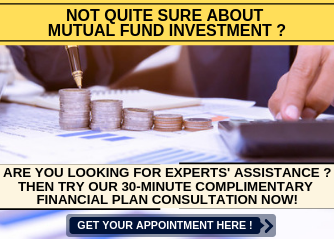 In many situations, the mutual fund agents have used this POA to their advantage. So you need to be extra cautious about selecting the right person to give POA. You can give restricted POA. That is you can specify that the POA holder can only transact in mutual fund and not in any other assets. without the signature of POA acceptor is not accepted by mutual fund companies. Mutual Fund companies expect the POA to be signed by both the POA giver and acceptor. So when you are preparing a POA make sure that it has both the signatures of the giver and acceptor. It is not mandatory that POA needs to be registered. Mutual fund companies accept even the unregistered POA. 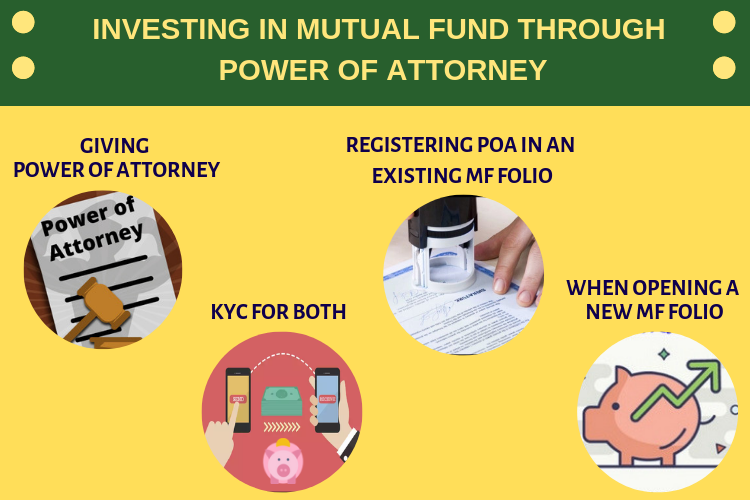 To transact in mutual fund through a Power of Attorney, both the investor as well as the power of attorney holder should have completed KYC. Investor can register the POA, when opening a fresh mutual fund folio. You need to write the name of the POA holder in the specified column on the application form. Also you need to mention the PAN number of POA holder. KYC of the POA holder needs to be attached. Notarised copy of the POA also needs to be enclosed with the application. Though this folio is opened by the investor, as the POA is registered, subsequent transactions can be done by the POA holder as well as the investor. POA holder can open a fresh mutual fund folio on behalf of the POA giver. Same set of the above mentioned documents need to be attached and the same details as mentioned above need to be filled in the application form. POA holder can sign in the column specified for Applicant signature. Below the signature, clearly indicate that the signature is on behalf of the applicant by the Constituted Attorney. The investor can register the POA in his existing mutual fund folio by giving separate letter. In the letter he can mention the details of POA holder and request to register the POA in the folio. Pan card copy, KYC copy of the POA holder along with the notarized POA need to be submitted. Once this POA registration is accepted in the folio, the POA holder can start transacting on behalf of the investor. By giving a letter to the respective mutual fund company to cancel the POA registered earlier, an investor can easily cancel the POA. Both the POA registration and cancellation will be reflected on the account statement as a non-financial transaction. At times, the investor may cancel the power of attorney, but will not intimate that with the mutual fund. In that case, mutual fund will allow the POA holder to transact on behalf of the investor. So if you are cancelling the POA, then immediately inform that with a letter to the mutual fund companies. Investors are advised to give POA to their spouse to transact on behalf of them in mutual funds. This comes in handy when you are sick are need to travel all of a sudden. During emergency and contingency, POA to the spouse will be of immense help. Power Attorney helps you in smooth execution of your investment decision. Financial Plan helps you in taking right investment decisions.